MEGGLE Excipients & Technology at API China! Let´s meet in Hangzhou, China! 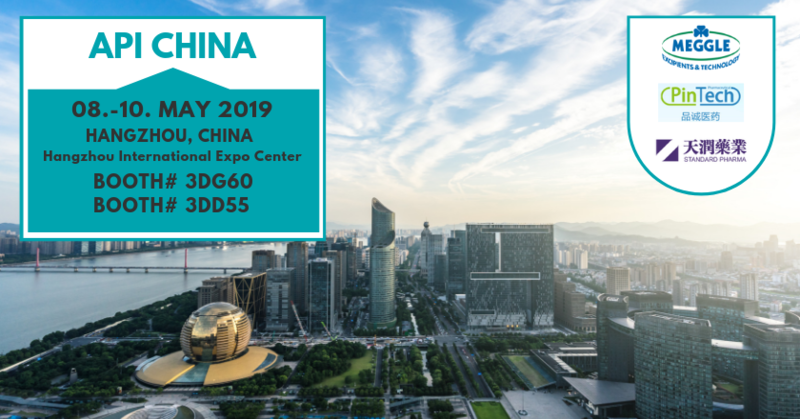 The experts of MEGGLE Excipients & Technology are participating in partnership with its distributors Guangzhou Standard Pharma and Shanghai Pintech at the API China. Drop by to learn more about our high functional excipients. The exhibition “API” is the oldest exhibition in the pharmaceutical field in China and was founded in 1968. Simply click here to register via the official website!